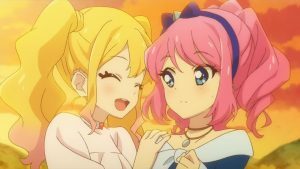 I have been too lazy to write a per episode review for Aikatsu Friends so I have decided to just write about what I feel every few episodes. 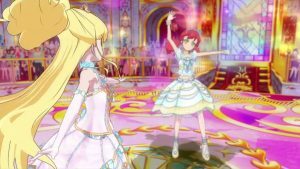 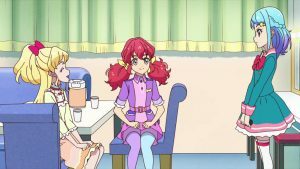 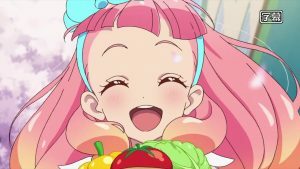 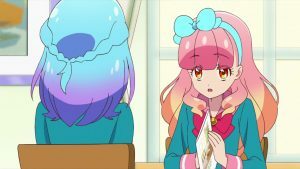 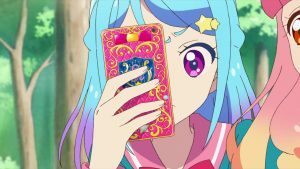 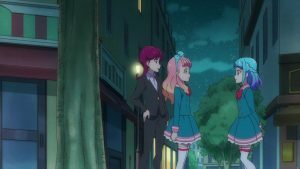 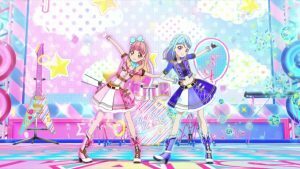 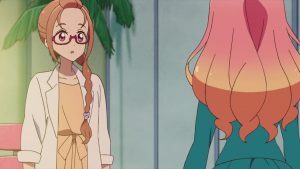 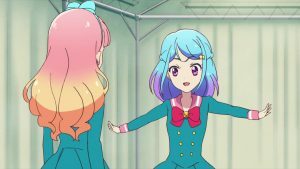 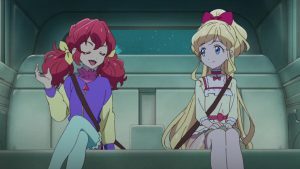 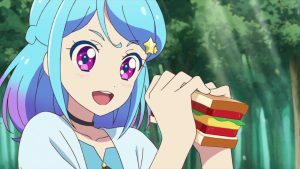 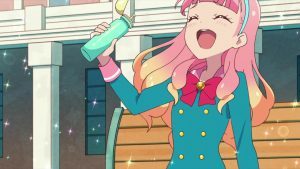 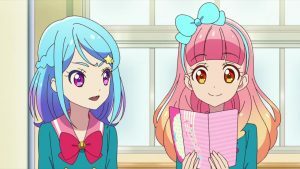 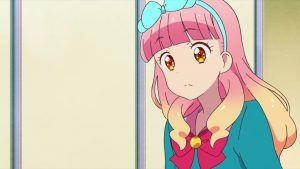 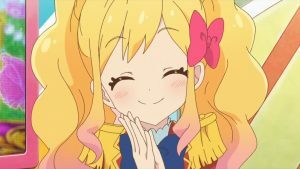 Coming from my disappointment of handling of ending of Aikatsu Stars, I have come in with quite low expectations but I have been pleasantly surprised by how Aikatsu Friends is doing so far. 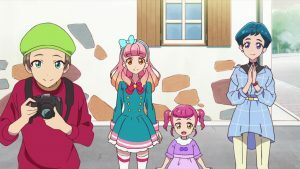 For me, it has been going strong for the first five episodes and I still haven’t perceive an episode where it is obviously worse than the other. 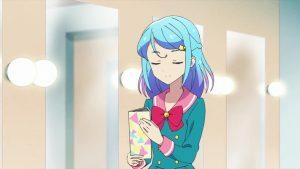 It makes me hyped for every next episode. 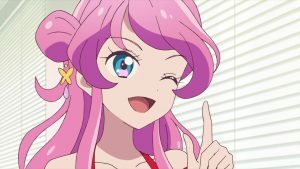 I’ll reserve my judgement for characters for now, since I don’t really start loving characters until like halfway of first season? 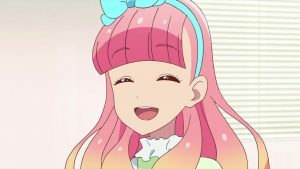 However, so far the characters introduced are pretty fresh with memorable traits. 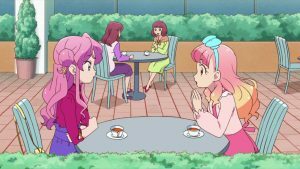 Aine is pretty fun for trying to just make friends with everyone she has just met. 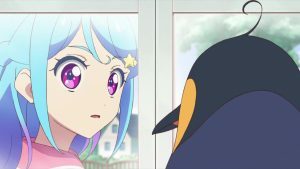 Mio is cool but has the unexpected side of being infatuated with Aine’s penguin Penne. 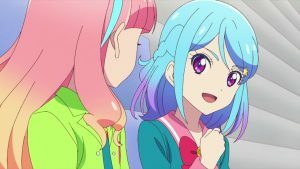 I can also feel the passion of Maika. 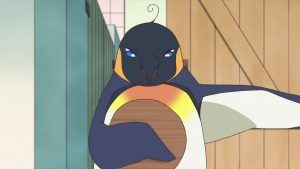 Penne the penguin was also an unexpected gem for being so smug. 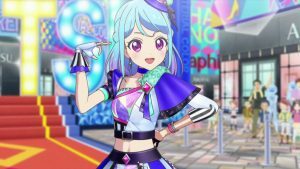 For now, Love Me Tear still seems to be a distant top idol but that’ll change as we know more about their quirks. 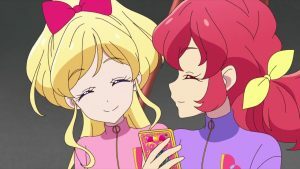 For the 3DCG, it was such a great improvement from what we had in Stars. 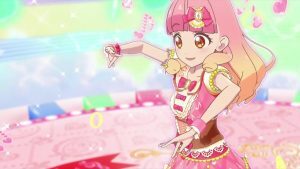 I used to just nitpick a lot for Stars 3DCG, but the 3D models, the movements, the camerawork had made such obvious leap of quality. 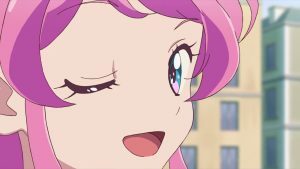 There is also the ED fully animated in 3DCG and I can get used to that. 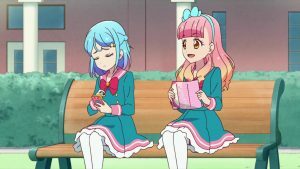 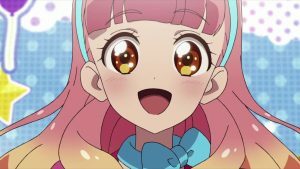 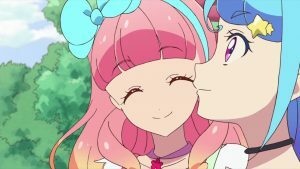 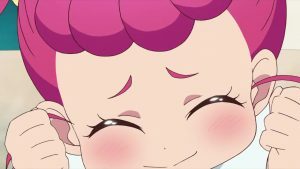 I will still be writing my feelings on Aikatsu Friends after few more episodes, but for now I’ll just enjoy every new episode coming up.